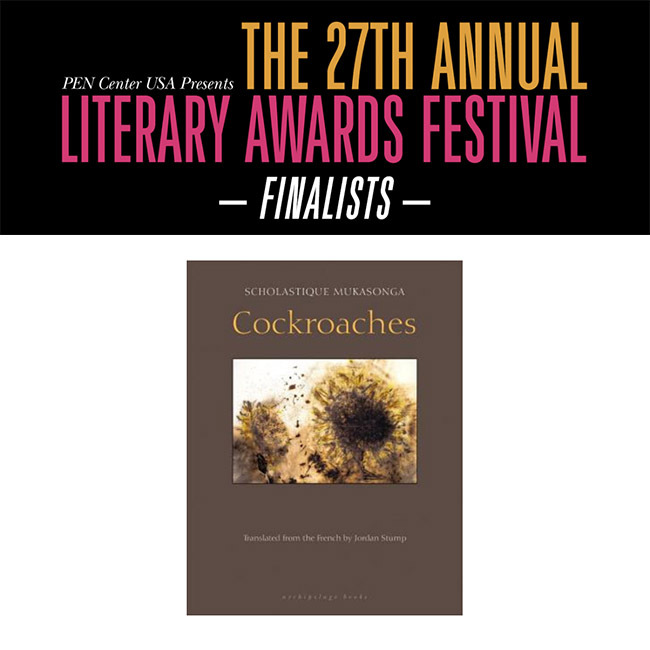 Cockroaches has been named a PEN Center USA finalist! 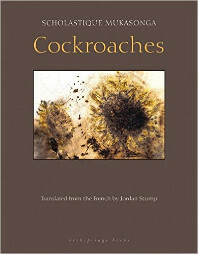 I proud to announce that my book Cockroaches , trans. 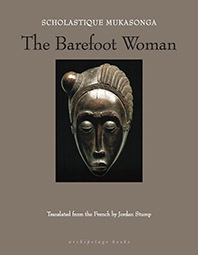 by Jordan Stump, has been named a PEN Center USA finalist! PEN Center USA, the West Coast center of PEN International, the world’s oldest international literary and human rights organization, is pleased to announce its 2017 Literary Awards finalists. 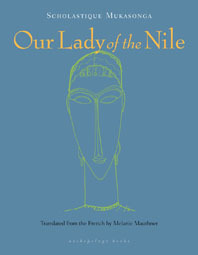 The 2017 Literary Awards will be presented at The 27th Annual Literary Awards Festival at the Beverly Wilshire Hotel (9500 Wilshire Blvd., Beverly Hills, CA 90212) where Margaret Atwood (The Handmaid’s Tale, Oryx and Crake, The Blind Assassin) will be honored with the 2017 Lifetime Achievement Award. Atwood has authored over 40 books in addition to her work as an environmental activist and inventor. The event will be hosted by award-winning actor and author Nick Offerman (Parks and Recreation, The Founder, Fargo).